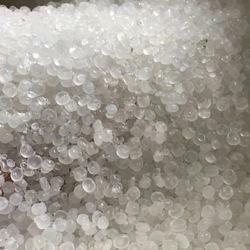 Manufacturer of a wide range of products which include bopp granules, ppcp granules, pp raffia granules, pp granules, reprocessed pp granules and natural pp granules. 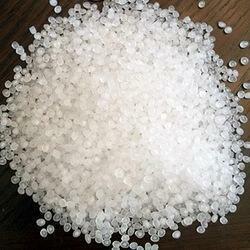 We offer imported BOPP clear and milky granules having approximately 3 MFI. Stocks are offered from Bhiwandi (near Mumbai) and regularly available. They are used for manufacturing disposable glasses and carton strapping. We offer imported reprocessed PPCP granules milky used for paint buckets, furniture and crates. Also mix PP and CP granules. We offer imported reprocessed PP Raffia Granules for making ropes, woven fabrics and sacks. 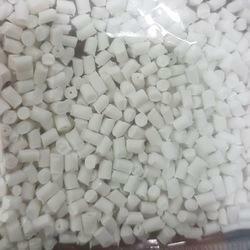 We offer imported PP granules for BOPP films, moulding and thermoforming. MFI ranging from: 3-5 and 8-18. We also offer PPCP and PP Raffia granules. 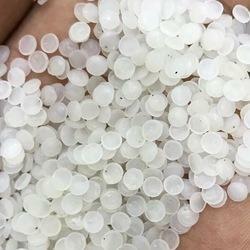 We offer imported PP granules for BOPP films,ropes, moulding and thermoforming. MFI ranging from: 3-5 and 8-18. We also offer PPCP and PP Raffia granules. 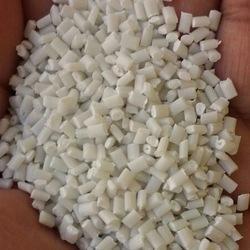 We offer imported natural reprocessed PP granules for BOPP films, moulding and thermoforming. MFI ranging from: 3-5 and 8-18. We also offer PPCP and PP Raffia granules. 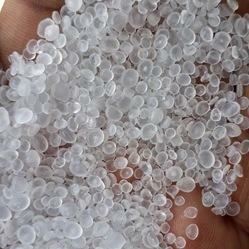 We offer imported PP reprocessed granules natural and milky used in ropes, moulding and thermoforming.